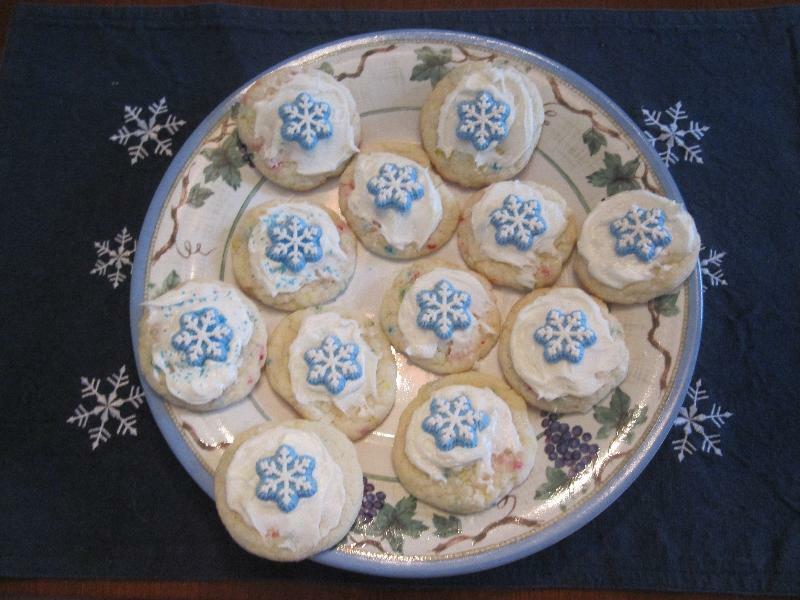 This recipe can be found on the box of Funfetti cake mix. Roll the dough into 1 inch balls. Place on an ungreased cookie sheet. 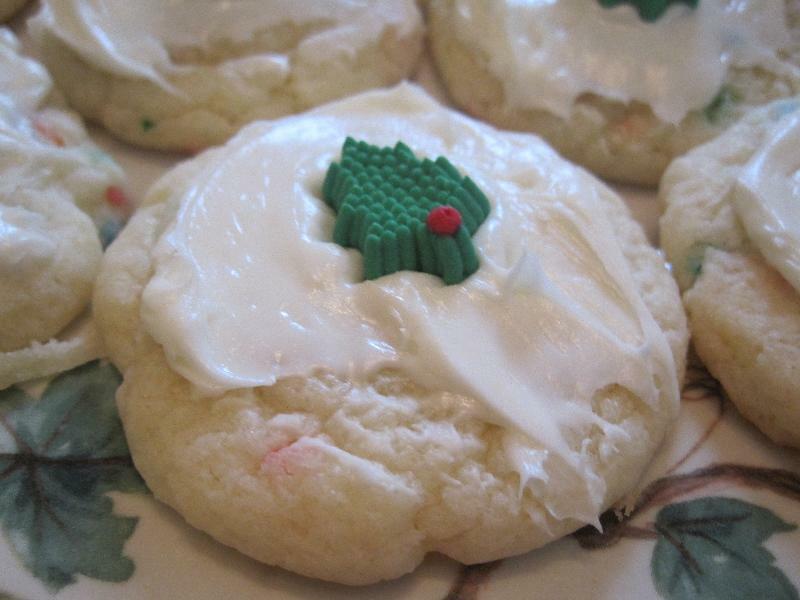 Use the bottom of a glass that has been dipped in flour to flatten each cookie. 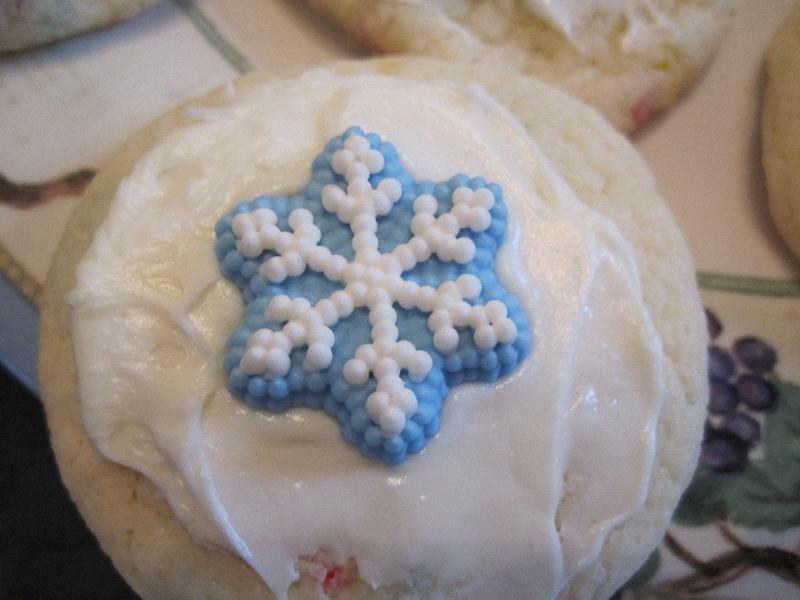 Spread the frosting evenly over each cookie. 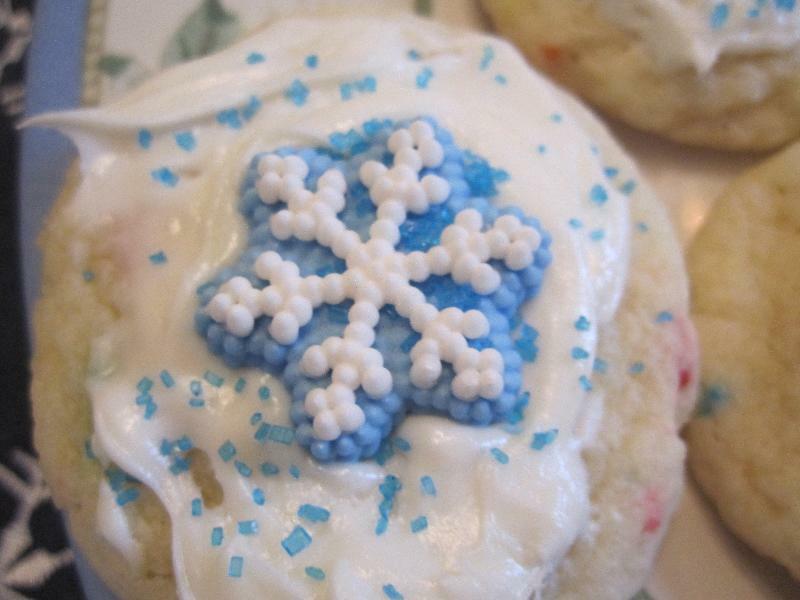 Immediately sprinkle the cookie with sprinkles or candy. anonymous : WOW! Mom & I can't wait for you to come home and bake for us.